This great smile makeover was for a lovely lady who wanted to discuss potential teeth straightening options ahead of her wedding. 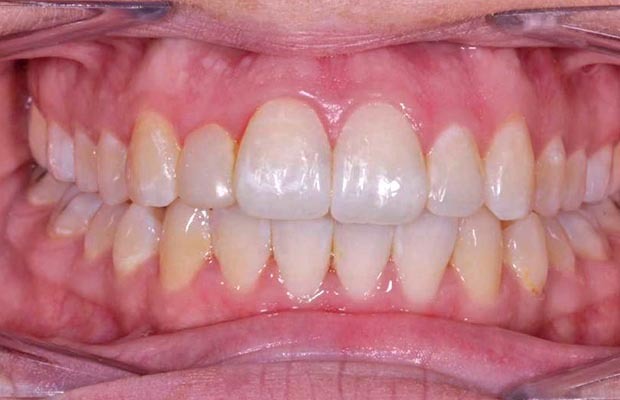 She was unhappy with her smile and liked the idea of invisible braces and opted for Invisalign. 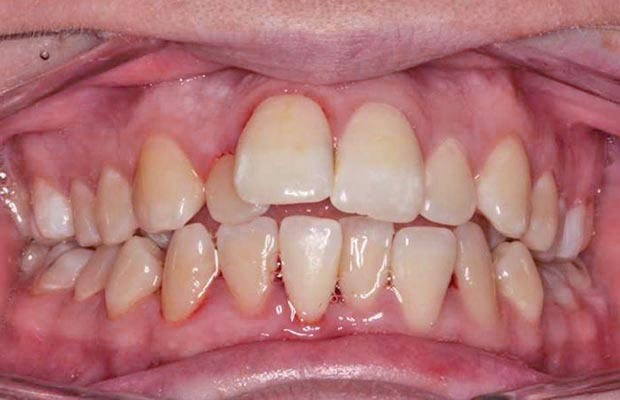 Following completion of this treatment, a course of Boutique whitening was undertaken. Once Hassan Maan and the patient were both happy with the final shade post whitening treatment, Hassan built up the upper right lateral incisor tooth to complete this amazing smile makeover!